Modern and angular, Epernay products make a real style statement. 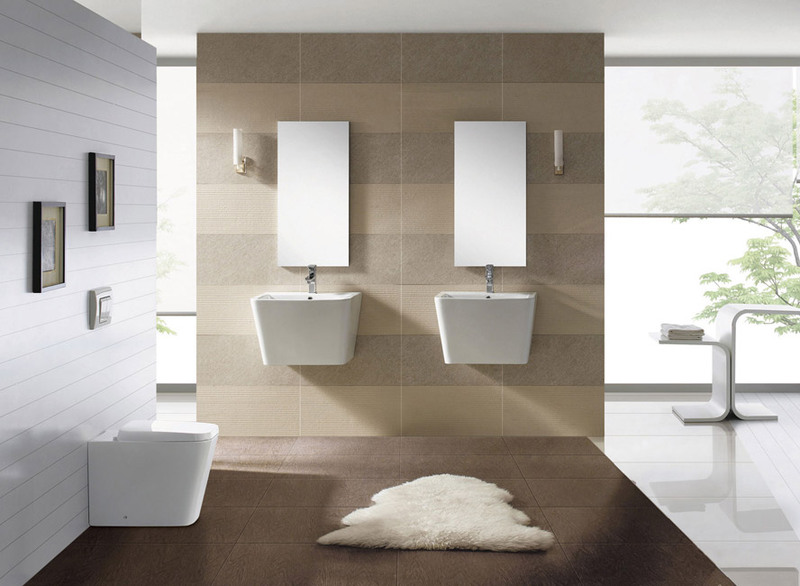 Characterised by their deep bowl, the Epernay suite is modern and features smooth angular lines not usually seen on ceramic bathroomware. Wall hung for a clean and modern look, this sophisticated suite is perfect for a simple bathroom.